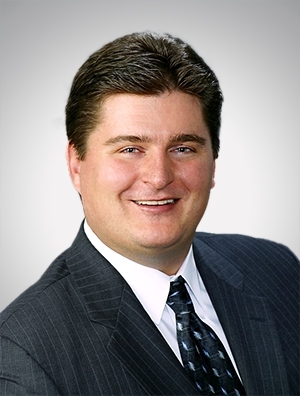 Isaac J. Roang is a member of the firm's Real Estate Practice Group. He represents clients in a wide-range of complex real estate transactions, including low income housing and New Markets Tax Credit transactions, real estate finance, acquisitions and dispositions of corporate real estate, M&A transactions, office and industrial leasing, and public finance transactions. Isaac regularly represents lenders in commercial real estate finance transactions, including those involving tax credits, and represents municipalities in development agreement and tax incremental financing transactions. He also has experience with public finance transactions involving real estate. Sale negotiations for portfolio of commercial real estate throughout Wisconsin and Minnesota. New Markets Tax Credits and Historic Tax Credits financing structure for renovation of historic building and development of community center. Real estate counsel for nine-figure bond issuance for retirement community construction financing. Complex, multi-jurisdictional public/private financing and development agreement for historic hotel. Real estate support for 98-megawatt wind farm development.